Baltic Aviation Academy implemented the aviation training service development in the foreign markets project (Project code VP2-2.1-ŪM-04-K-04-299) which was financed by the European Union Structural Assistance Fund, under the 2nd priority European Action for Growth plan – „Increasing business productivity and improving the business environment” measuring tool “New Opportunities”. Project amount totaled up to 106,833.00 Lt. and lasted for 12 months with a start date of in September of 2013 and end date in October of 2014. 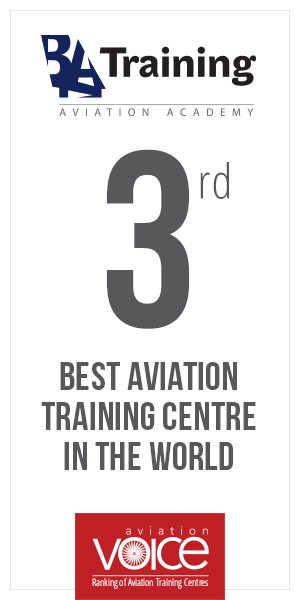 Company participated at five shows abroad: Asia Pacific Airline Training Symposium 2013 (Thailand), Flight Simulator Engineering and Maintenance Conference 2013 (Portugal), The European Airline Training Symposium 2013 (Germany), Asia Pacific Airline Training Symposium 2014 (Thailand), and The European Airline Training Symposium 2014 (Germany). During the time of the project, Baltic Aviation Academy has acquired many new contacts from abroad. Company is currently cultivating all the new connections and will do it in the future, as well as continue to participate at the industry shows abroad. Through the financial aid from the European Union Structural Assistance Funds company got a big impulse to continue working on the further aviation training service development in the foreign markets with the same traction.